Sweating is the act of secreting a fluid from the skin by the sweat glands. Coffee, alcohol, cigarettes or spicy foods are factors that stimulate excessive sweating. Infections and cancers are associated with increased sweating. Also, avoid clothing from synthetic materials. 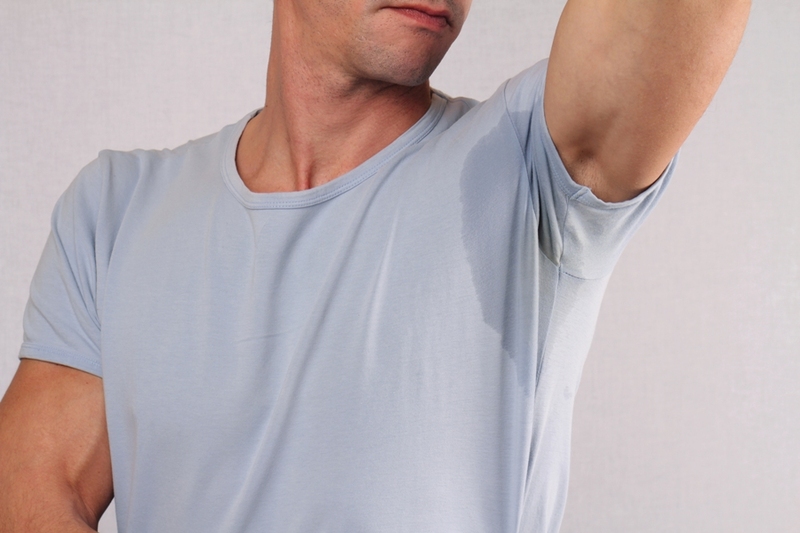 Here are some causes of excessive sweating. When you go to a business meeting, think well before ordering a hot coffee. Coffee causes perspiration in two ways. First, caffeine stimulates the central nervous system, activating the sweat glands. So, the more you drink more caffeine, the more you’ll sweat. Secondly, the warmth of the drink itself warms the body, which feels hot enough to sweat. This is common with other hot drinks. In situations where you want to keep your fresh look, avoid hot coffee. Choose the cold version of this drink. Synthetic clothing such as polyester can cause sweating. It is advisable to avoid them as much as possible, especially when attending important meetings or presentations. The main purpose of sweating is to cool the body. Synthetic materials prevent perspiration from evaporating, which makes the body sweat excessively. Opt for natural materials such as cotton or silk, which will keep your body dry. Spicy foods stimulate excessive sweating. 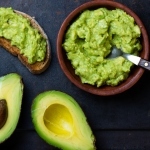 When consuming such foods, the brain reacts to capsaicin (the substance responsible for the spicy taste). The brain perceives this substance as a need for the body to cool. Thus sweat gall marks are stimulated, thus leading to sweating. Not everyone reacts to the consumption of spicy foods. Recognize the food that affects you and consume them as little as possible. Cosmetic products that protect against radiation or burns create a barrier in the skin. This barrier prevents the evaporation of perspiration, which leads to excessive sweating. After applying these products, the skin pores are blocked. So the body has difficulty getting cool. Doctors recommend that you do not give up sunscreen when you’re at the beach. In certain women, before menstruation, the level of estrogen in the body decreases, so much that symptoms such as hot flushes occur. This symptom is more common in pre-menopausal women. However, it can happen to any woman when the hormone level decreases. To avoid this situation, choose low estrogen contraceptives. If you do not take contraceptives, your doctor may prescribe a supplement with a small amount of estrogen. Experts say alcohol stimulates sweating through a specific process of vasodilation. Blood vessels increase and increase body temperature. In response, the brain sends signals to the sweat glands. It is thus advisable to decrease the amount of alcohol consumed. Nicotine from cigarettes affects the level of hormones in the body, the skin and the brain. Increases heart rate, blood pressure and body temperature. All this leads to excessive sweating. And giving up nicotine can lead to sweating. The effect is temporary. How To Find Sweet Spots When Choosing Insurance Plans?